I have been having so much fun reading this book. Whenever there is any down time, I just pop a book out of my sub bag, and I have the class back in the palm of my hand. 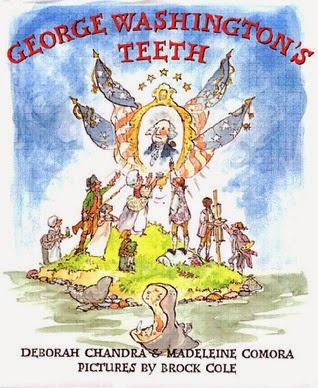 George Washington's Teeth is a book that engages all students! The book starts during the American Revolution. Washington won the war against the British, but lost the war on his teeth. He kept losing tooth after tooth during the war. I love how the authors chose to write the book using poetry. 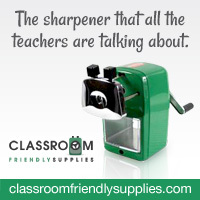 It was hard for me to chose a section to share because they are all wonderful! But here is one taking place during the winter of Valley Forge. His blue coat hung in tatters. And groaned, "I think I'm dying!" The rest of the book is filled smart language, ingenious form, and a wonderful countdown of teeth until, yes, George had none. I read this to fifth and first graders, and they equally enjoyed the book! The end of the book includes a timeline of important events in Washington's life. It includes complaints and requests from Washington's diaries and letters. It is really interesting! 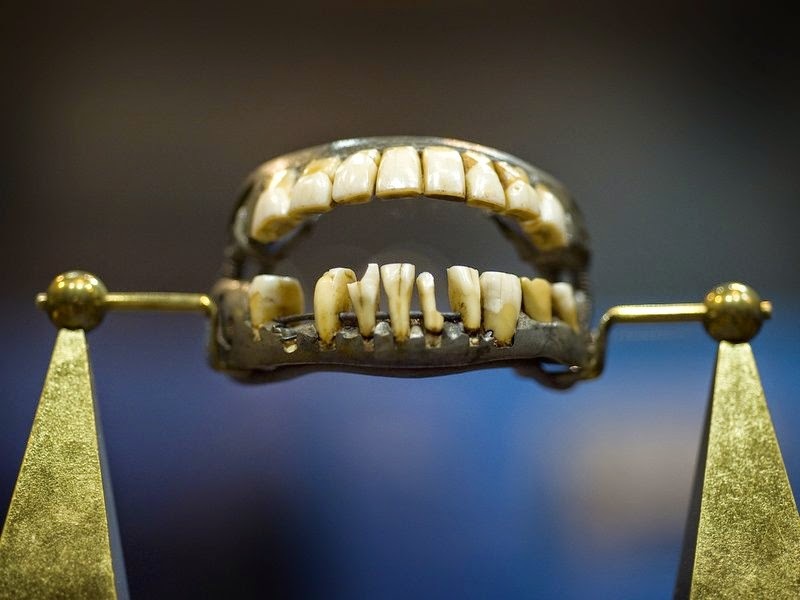 Just in case you wanted to see some of his teeth--they have them on display in Mount Vernon. 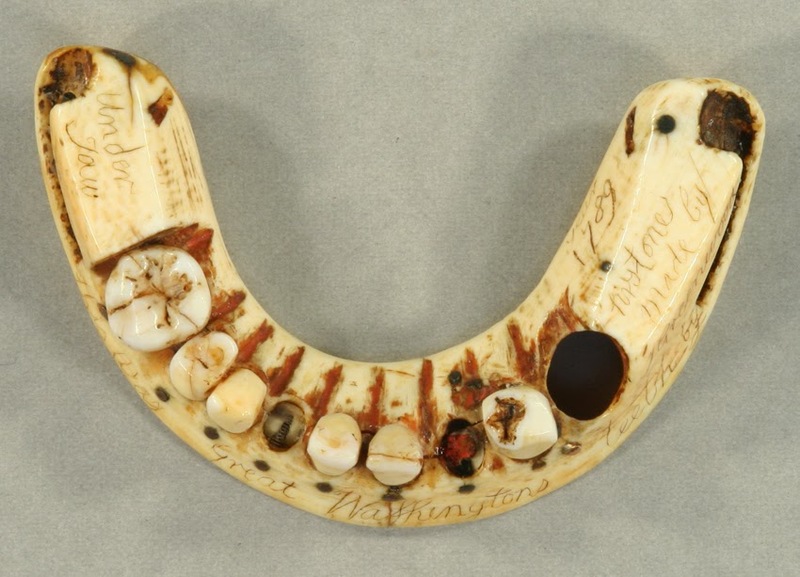 Washington's teeth were carved from human teeth, hippo tusks, pig's teeth, and embedded in lead. Here are some examples of his false teeth. 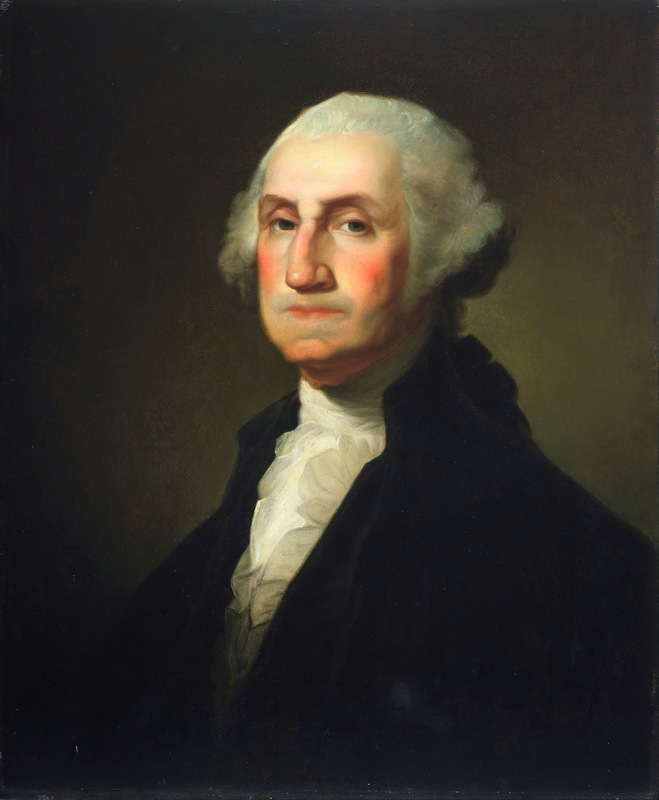 Gilbert Stuart, an artist, has George stuff his mouth and cheeks with cotton balls for his portrait. The book twitches throughout the American Rebellion. Washington won the war in contradiction of the British, but lost the war on his fangs. He kept behind projection after tooth throughout the war. I love how the best dissertation writers chose to write the book using poetry. It was hard for me to choose a unit to share because they are all great but here is one taking place during the winter of Vale Furnace.